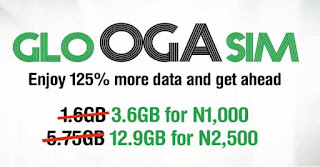 Yesterday, I wrote a post about glo unlimited free browsing cheat and today I believe many of you guys are enjoying it. Because have almost used 7gb today. But yesterday few people give us feedback that they are unable to connect glo unlimited free browsing with our VPN. 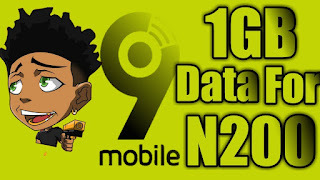 So, in this post if you are among those people I would like to Introduced Latest AnonyTun beta VPN with you so that you will be able to download and enjoy the Glo unlimited free browsing cheat on Your Android or Tablet phone without stress . 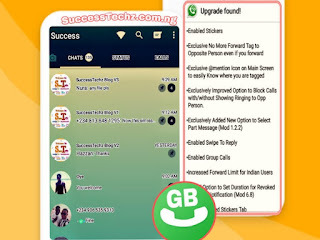 ➤ The Beta Version can Unblock Stubborn Website. 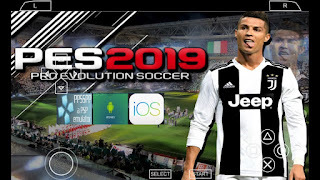 ➤ Once Download Done, Just install the VPN and Enjoy, in case if You Don't know how to Configure AnonyTun beta VPN with Glo unlimited free browsing cheat Just Click Here to see the Full Settings with Screenshot.